The World's Lightest 14" Business Notebook. Travel Easy. Travel Smart. 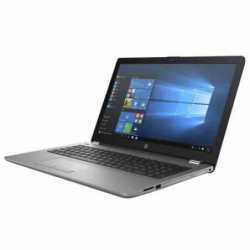 The ASUSPRO B9440 is the business notebook to stay on top of business anytime and anywhere in the world. 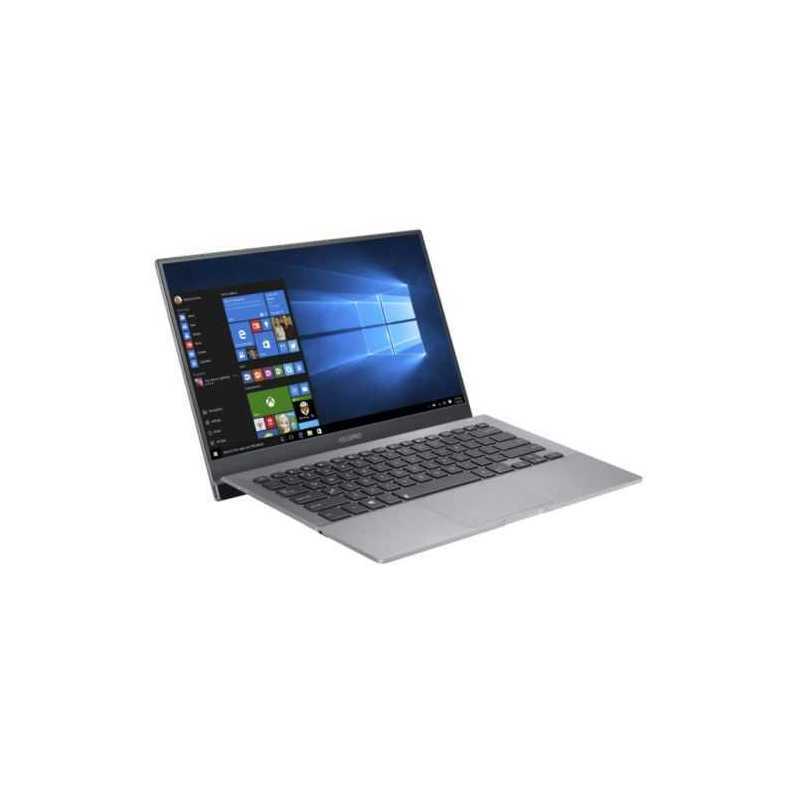 Weighing just 1 Kg, it is the world's lightest 14” business notebook ensuring easy mobility while its enterprise durability and MIL-STD 810G grading provide the robustness, especially during travel. Now that's the smarter way to work anytime and anywhere, across the world literally. Travel Easy with No Worries. Lugging a heavy notebook along for a business trip is history with the ASUSPRO B9440. 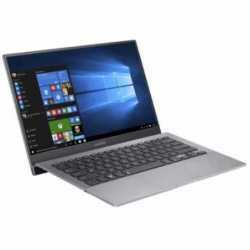 Not only is it the lightest 14" business notebook, the ASUSPRO B9440 is also designed and built to make working while on-the-go easier than ever. Not to mention the notebook's ultra-compact design's footprint which is no larger than many 13” notebooks making it ultra-convenient to carry or work while on-the-go. The ASUSPRO B9440 is the world's lightest 14" at only 1 kg making each business trip a breeze and besides, that means you can even have more room to pack other important necessities for your trip too. Long-Lasting Battery Life of 10 Hours. Nothing is more frustrating when you have to attend to an important piece of work and your business notebook runs out of battery. Well, not anymore as you have more than 10 hours of battery life in the ASUSPRO B9440. Larger 14" FHD wide-view anti-glare panel display allows for a pleasant viewing every time especially when you are travelling. 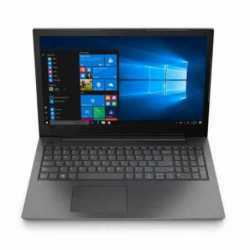 The ultra-narrow bezel of 5.4mm wide at the top and on both sides of the notebook also means that you have the advantage of a wide 14” screen but with an overall size of a notebook which is smaller than conventional 13” notebooks. The slim, ergonomic and spill-resistant keyboard on the ASUSPRO B9440 is designed with a tilting angle and you will be forgiven to think that it was made solely for you. Featuring a tilting hinge mechanism, the keyboard moves to the optimum angle for the ideal typing position each time the notebook is opened. The sculpted keycaps along with its long 1.5mm travel distance on the glass-covered backlit keyboard rightly accord this as the perfect keyboard design. High-performance computing anytime and anywhere your business trips may take you. 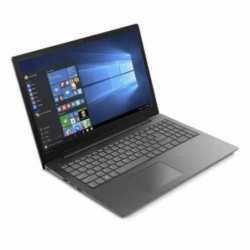 The ASUSPRO B9440 is powered by Intel® Core™ i7 vPro™ processor with optional Intel vPro support for enhanced enterprise manageability and security. There is also the optional Trusted Platform Module (TPM) for further hardware security. The audibility of the ASUSPRO B9440 is impressively immersive with its rich bass and crystal-clear sound. Delivered by the powerful ASUS SonicMaster audio system, which is designed with Harman/Kardon, it ensures every decibel is music to your ears.